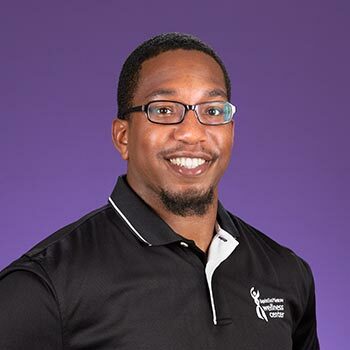 I chose to work in the wellness field to share my passion and knowledge of health and develop life skills that promote individual and community health. Throughout the years, exercise has evolved from almost totally sports specific training to something the entire population, regardless of demographic, needs to do. We know fitness is one of the cornerstones of a healthy and fuller life but few know how to get started and reach their goals. Given the opportunity to work with you, I will develop a program that will not only challenge you but allow you to go beyond the expectations you have set for yourself.